Ever heard of ‘Devil’s Toenails’, a Silurian Shrimp or a Dinosaur Death Match? The word ‘fossil’ usually has an image of a dinosaur spring up in our mind but the truth is there have been some stunning fossil discoveries by paleontologists over time that go beyond dinos. 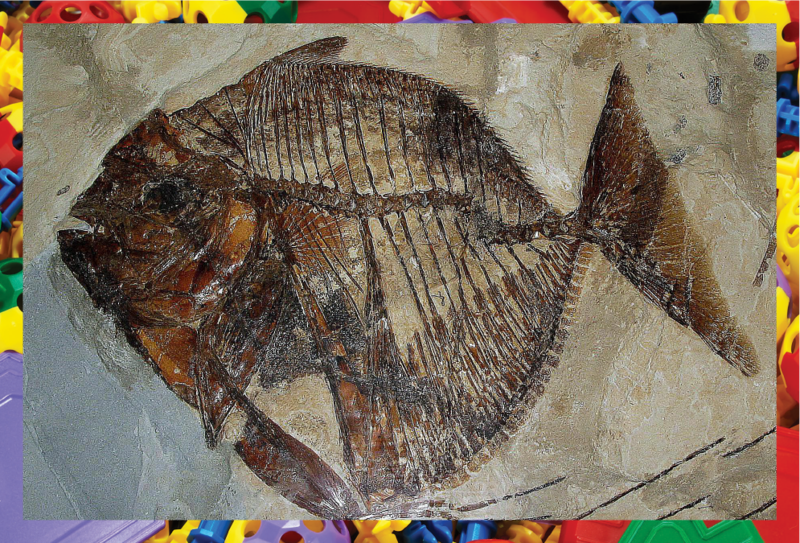 Fossils are the remains of decayed plants or animals that have been preserved for 10,000 years. Body fossils are the distinct remains of plants and animal species like a dinosaur egg or the bones, claws, teeth, skin or embryos of deceased species. Trace fossils are the remains of an animal’s activity like footprints, burrows, borings and preserved tracks. Scientists use tests like radiometric dating to find out the age of fossils and the rocks near these preserved species. It’s fascinating to know about the some of the most amazing fossils ever uncovered by mankind. 60cm in length jumped up to the surface, snatching the predator in mid-air using its narrow jaws. The predator was about to fly away when the big fish caught it by its left wing. What’s surprising is that the fish did not have sharp pointed teeth built to catch large prey but the fossils suggest the teeth were buried deep into the fibers of the pterosaur’s wing membranes. Prehistoric animals and their environments are definitely fascinating like this orb-weaver spider web that was created a million years ago. Researchers opine that the web was used by a large spider for terrifying wasps and luring them in. The millions of silky fibers from the spider web still remain as stiff as the time they were built. 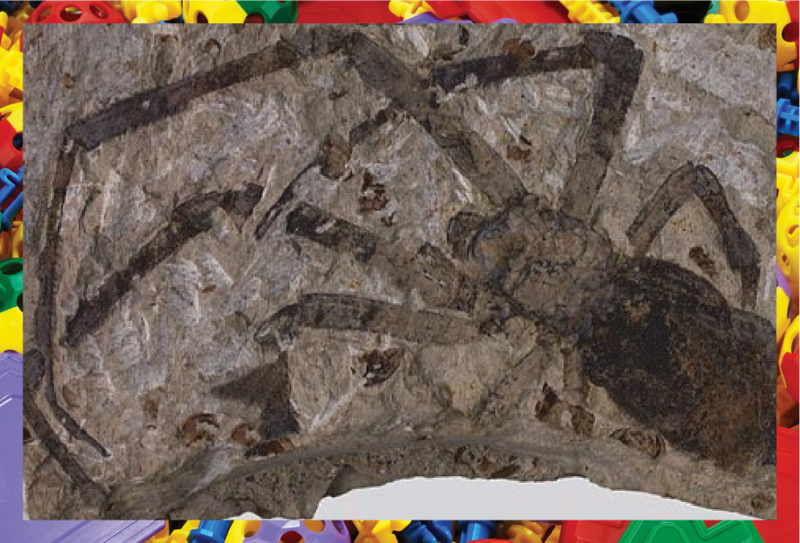 The fossil shows a wasp trying to take away some spider eggs from the abode when it was caught by the giant spider. 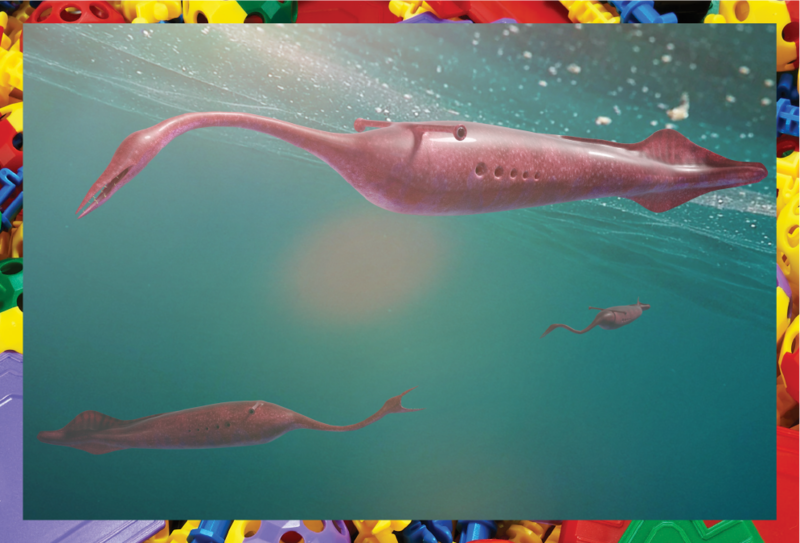 an Illinois state fossil, belonged to an extinct genus that had a full jaw with 8 small teeth and maneuverable fins with a body that resembled that of a squid. Study of the rocks near its habitat suggest that the monster resided in shallow waters where it feasted on shrimp and jellyfish using its pointed teeth. dealing a devastating blow to the carotid artery. The splendid exhibit is part of the Mongolian Dinosaur Museum in Ulan Bator that provides informative knowledge gathered from the study of fighting dinosaurs. According to paleontologists, a sandstorm may have covered the bodies of the two warring beasts or a landslide may have buried them as they were locked in battle. 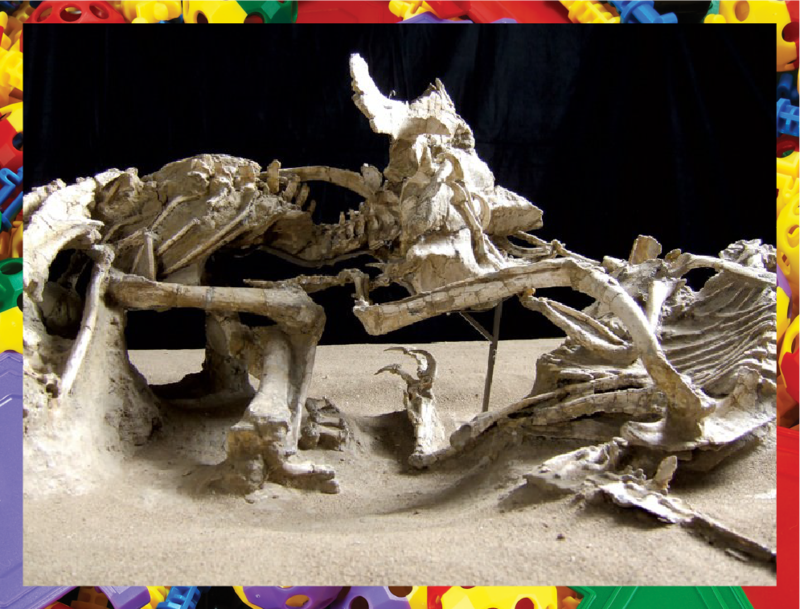 The Dinosaur Death Match is a trace fossil discovered in 1971 by scientists near Gobi Desert, Magnolia. The striking find depicts a battle between two mighty predators, Velociraptor and Protoceratops that seem to have been embroiled in a fierce face-off 74 million years ago. The fossil has the Velociraptor’s sharp foot claw firmly sunk in the neck of the Protoceratops, a boar-like creature. Scientists believe the former attacked the herbivorous boar-like animal dealing a devastating blow to the carotid artery. The splendid exhibit is part of the Mongolian Dinosaur Museum in Ulan Bator that provides informative knowledge gathered from the study of fighting dinosaurs. According to paleontologists, a sandstorm may have covered the bodies of the two warring beasts or a landslide may have buried them as they were locked in battle. The study of fossils helps us understand the history of the world we live in with clues about ancient species and how they evolved over time. 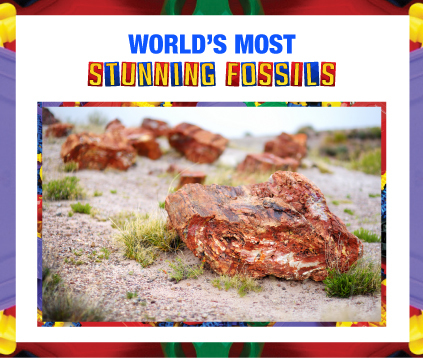 The remarkable fossil finds help provide a profound insight into the Geological Time Table and ancient environments. As Georges Cuvier said, “Why has not anyone seen that fossils alone gave birth to a theory about the formation of the earth, that without them, no one would have ever dreamed that there were successive epochs in the formation of the globe”. Highways & bridges, newspapers, battlefield surgery and the roman numerals..what do they have in common? All of these are inventions of the ancient Roman civilization, one of the most distinguished and prosperous cultures to have ever flourished. 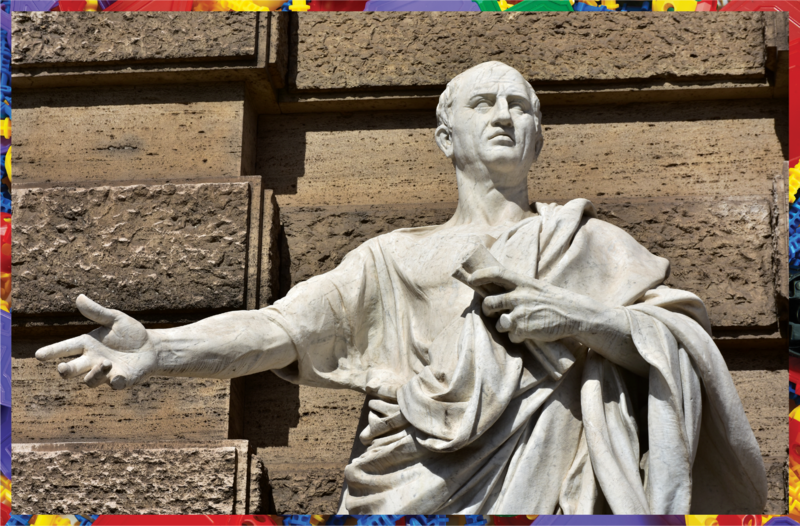 From Julias Ceasar crafting the Gregorian calendar to Agathinus, a popular physician who made astounding discoveries in medicine and Augustus, the astute politician, Rome has been the land of intellectuals. 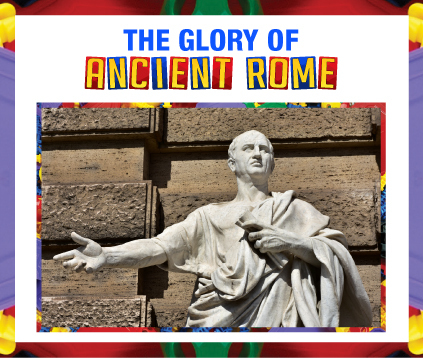 WHAT DO WE KNOW ABOUT ANCIENT ROME? The Roman civilization started as a settlement along the Italian peninsula and grew into the city of Rome during the 8th century BC before fraying as part of the Western Roman Empire around the 5th century AD. The civilization consisted of the most creative and inventive scientists, writers, architects and philosophers that paved the way for modern living and technological evolution. 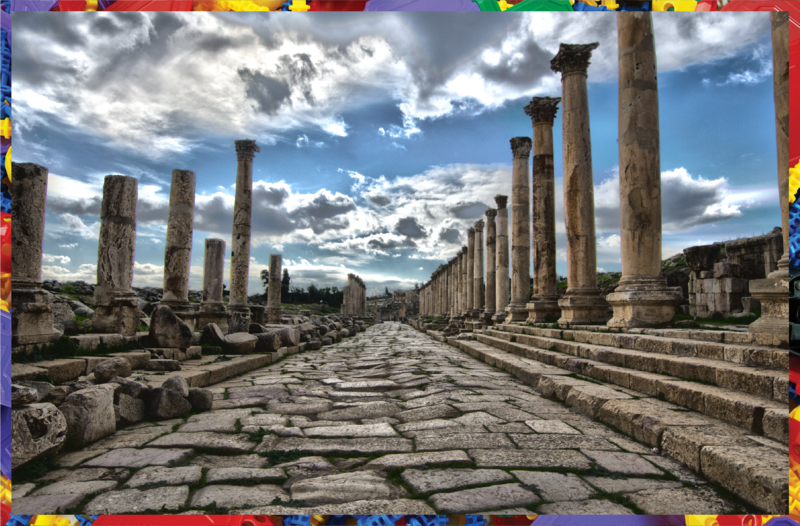 Romans are known for their prolific accomplishments in engineering and architecture that paved the way for modern-day inventions. Some of these include technology for running water within towns, roads and highways, aesthetically pleasing monuments and innovative structures that reflect inspirations from Etruscan and Greek architecture. 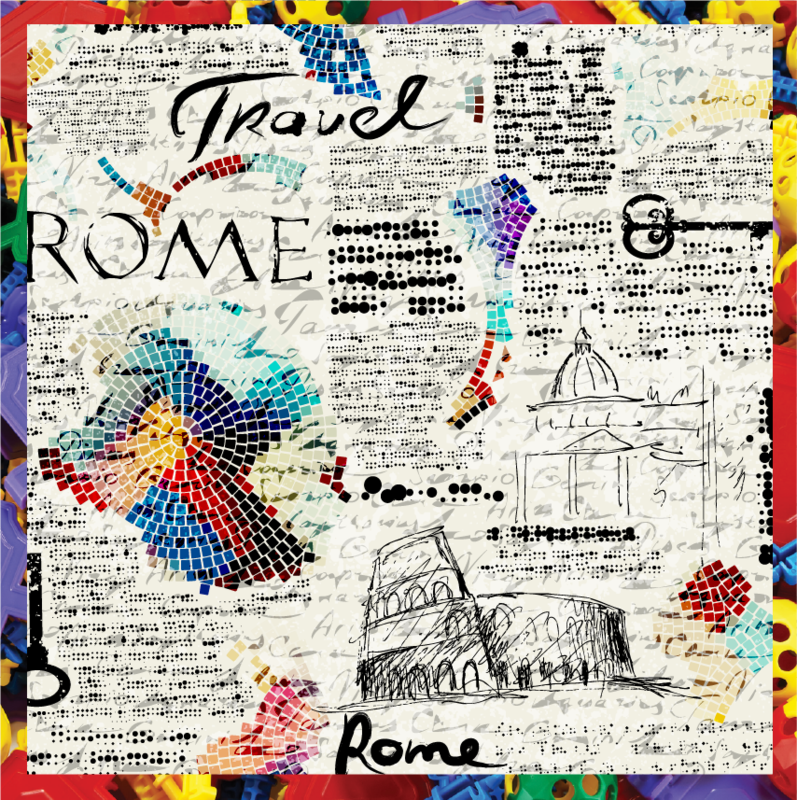 The most noteworthy invention of Romans that depict remarkable engineering concepts were roads and highways that define the navigational patterns of modern day travel. The designers and builders of those times crafted outstanding local transport systems that were sprawled across a major portion of European and Mediterranean terrain. These were made using five different layers consisting of mortar, masonry, concrete and stones that enabled these highways to entail flood resistant features while facilitating effective connectivity. The Romans also built tunnels made of square hard rock and bridges across the urban settlement to ease trade links with the other countries across the globe. 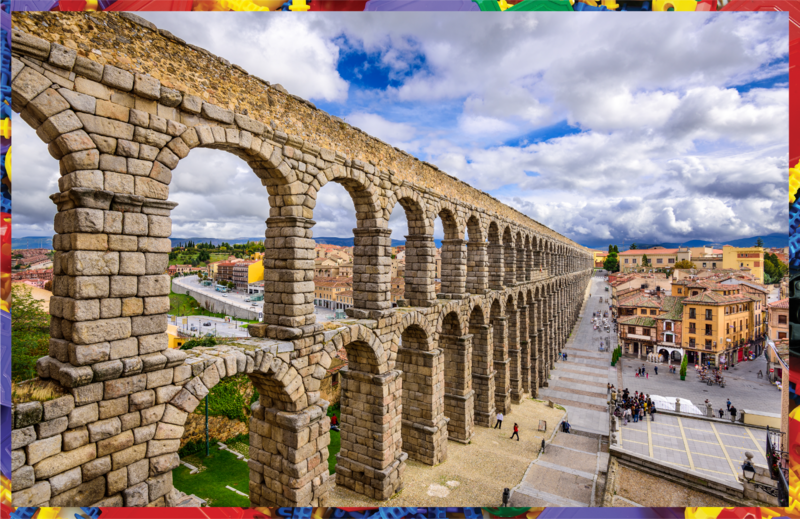 The aqueducts were first invented by this great civilization that led to the development of better sanitation systems, fountains with solid foundation, ornate public bathrooms and sewage systems with underground links. These aqueducts had the capacity to stretch from 10 to 100 kilometers with most of them descending from heights 300m above sea level. As they had mining prowess, the designers and builders were also able to create reservoirs for storing water and conduits needed for the supply of metal-extraction equipment. 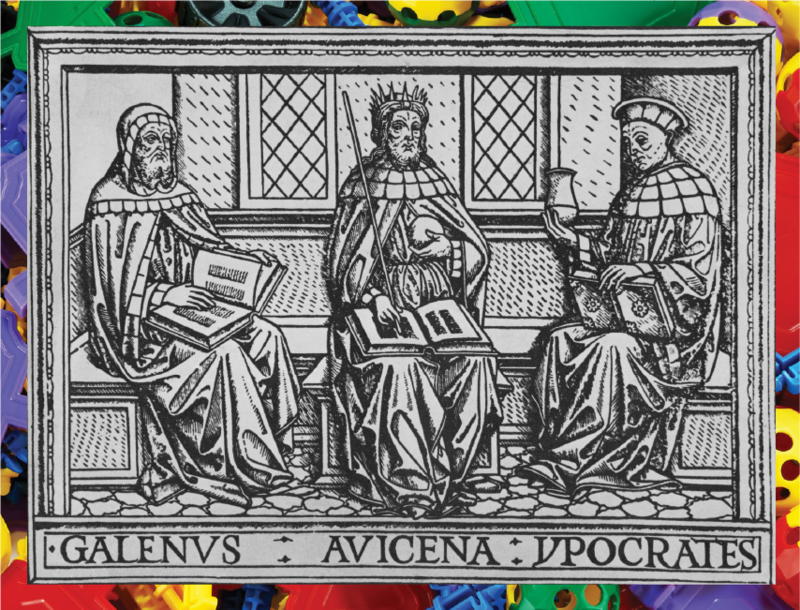 It might be surprising to know that the newspapers were first created by ancient Romans. These were part of the endeavor of the civilization to make information such as legal, military and civil updates accessible to public. These newspapers were used first around 131 BC and were written on stone or metallic surfaces and put up in populated areas like the Roman Forum. These were also referred to as Acta Diurna containing information like success tales of military service including game listings, stories and important notifications of interest for the masses. buildings and dams that are part of the striking architecture of modern times. techniques for arterial surgical clamps to reduce blood loss and hemostatic tourniquets. Another great area where Romans exceled was healthcare and battlefield surgery through the use of innovative surgical tools and methods. Romans invented the cesarean section which is still performed to this day. Surgery on the battlefield was streamlined by deputing trained medical corps to provide medical care to the affected individuals. These experts and field doctors saved many lives by using inventive techniques for arterial surgical clamps to reduce blood loss and hemostatic tourniquets. Arthur Erikson once said, “Roman civilization had achieved, within the bounds of its technology, relatively as great a mastery of time and space as we have achieved today”. Ancient Rome teaches us discipline, confidence, focus and aggressive adaptation. From its political administration to the stunning monuments, the glory of the civilization has left great marks and lessons for current generations to learn from. What do spies, coal mines, chocolate fountains and DNA tests have in common? You can find them all in a museum! 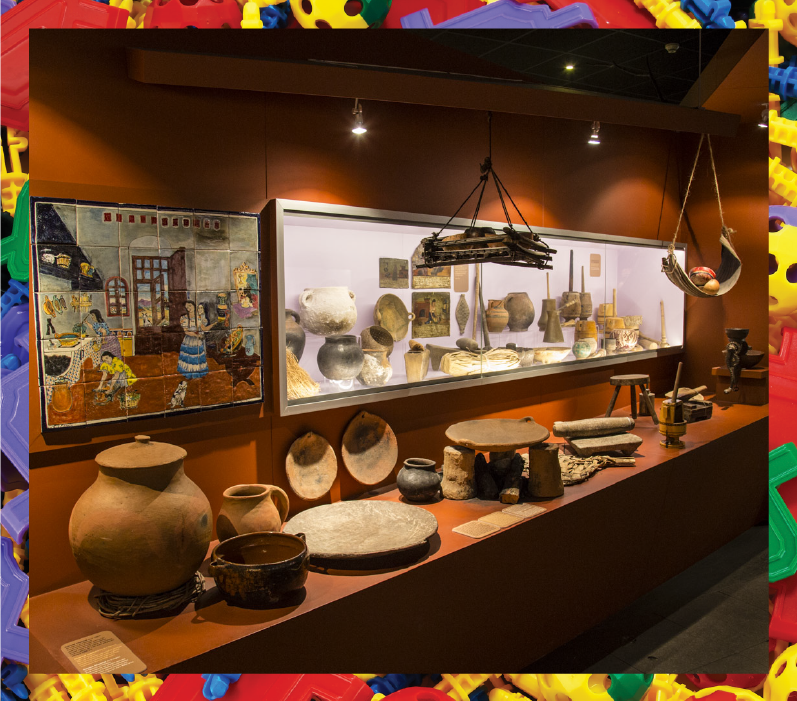 Museums are places of historical and cultural significance where we can learn about different cultures and explore history. 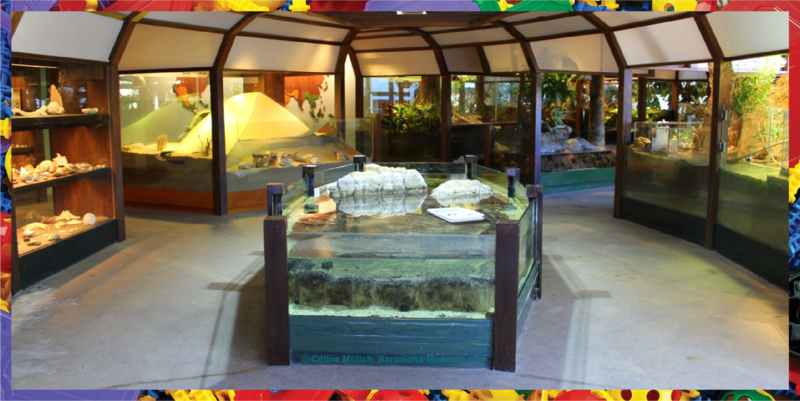 They also serve as educational centers where kids of any age can interact with the various artifacts and exhibits on display. 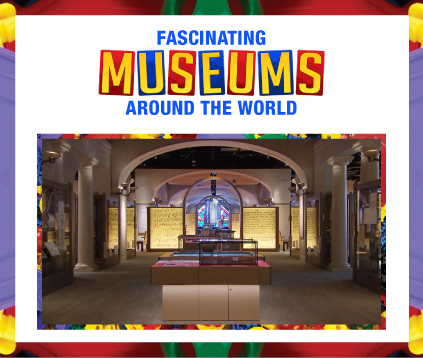 But it’s not always fun to walk miles in an old building looking at glass displays, which is why these museums stand out when it comes to fascinating and engaging exhibitions. galleries are packed with awe-inspiring collections of western masterpieces and 150,000 exhibits related to performance art, design and architecture including 22,000 films available for screening. 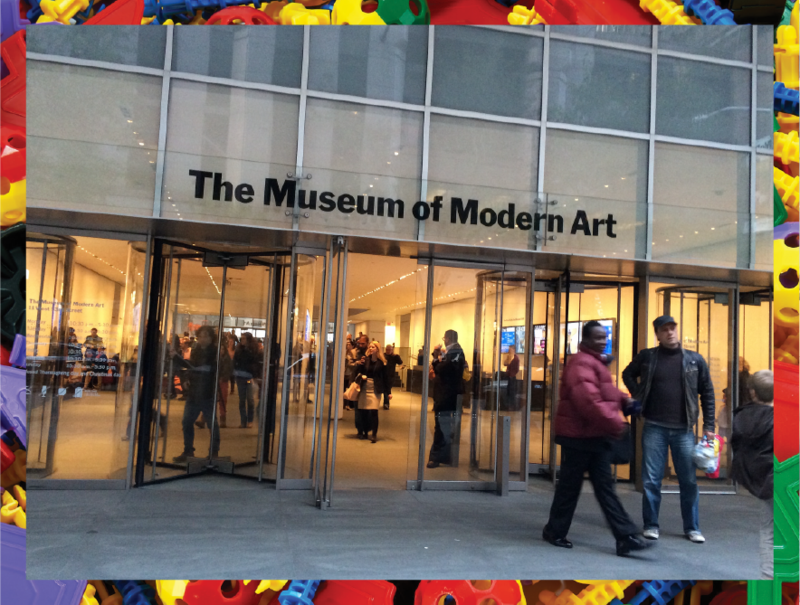 For lovers of both classical and contemporary art, the MOMA is a must-visit landmark in NYC. part in a live action spy adventure, learn about the events which inspired the creation of James Bond or check out cool spy gear like listening “bugs” and tiny cameras. Located in the Penn Quarter neighborhood in Washington D.C, the International Spy Museum includes the largest assortment of international espionage artifacts. 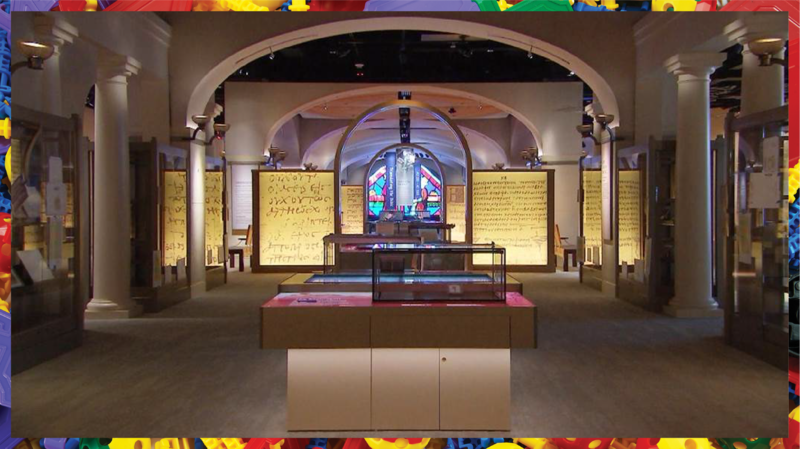 The exhibition space consists of more than 750 artifacts including films, videos, informative displays and historic photographs from moments such as World Wars I and II. You can take part in a live action spy adventure, learn about the events which inspired the creation of James Bond or check out cool spy gear like listening “bugs” and tiny cameras. The Musée du Chocolat or Museum of Chocolate in France is a unique and tantalizing collection dedicated to chocolate. People learn about the history of chocolate and its transformation from the bean to the bar through interactive self-guiding tours and artifacts. 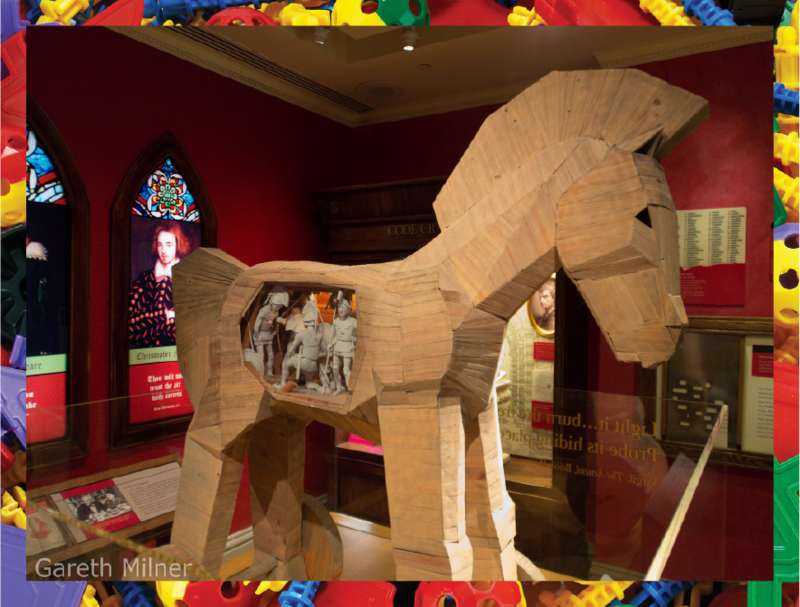 The attractions include an immersive historical tour, a visit with the chocolatiers and stunning chocolate sculptures. Of course, no visit to a chocolate museum would be complete without a tasting of the scrumptious offerings on display. Labeled as one of the best science museums in the world, the CosmoCaixa in Spain is perfect for kids who love exploration and discovery. The highlight of the Spanish structure is the flooded Amazonian forest, home to more than 100 living species, including birds, insects, frogs and even piranhas. 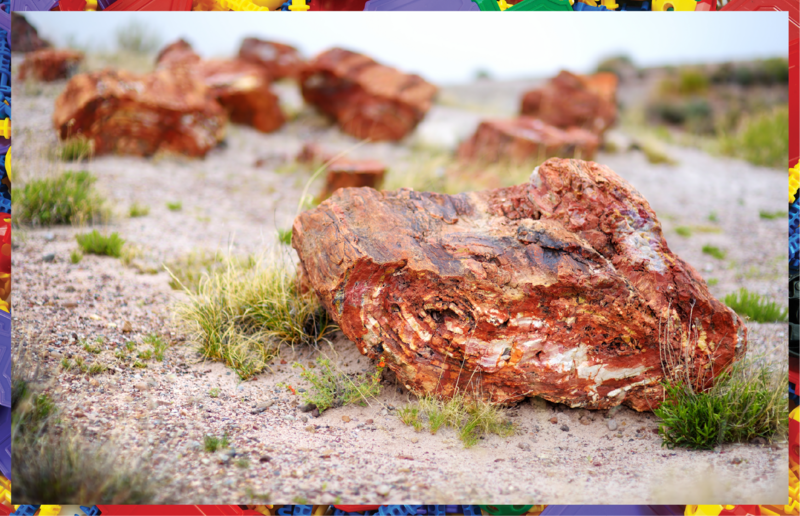 Another great feature is the Geological Wall, made of seven layers of sample rocks from the world’s major geological structures. Other sites to check out include the Hall of Matter and the popular planetarium with its interactive screenings on the history of space and time. 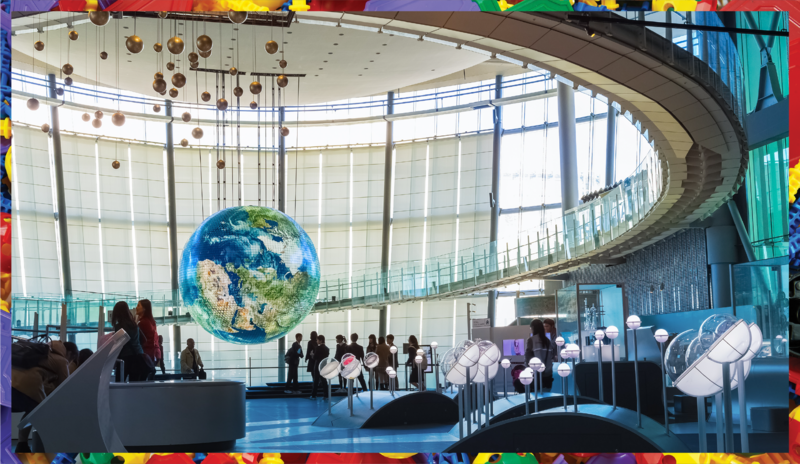 Built on the Tokyo Bay shore in Japan, the National Museum of Emerging Science and Innovation is a kid-friendly museum with fun, interactive displays. The artifacts and the futuristic interior provide a glimpse of where we might be heading. Cool hands-on activities like inspecting real DNA using a microscope, chatting with one of the humanoid robots or a virtual shuttle-trip to space make this place a must-visit. Other great features include an animated planetarium, along with other exhibits built on cutting-edge science and technology. As Thomas Campbell, former director of the Metropolitan Museum of Art, said “Museums provide places of relaxation and inspiration. And most importantly, they are a place of authenticity. 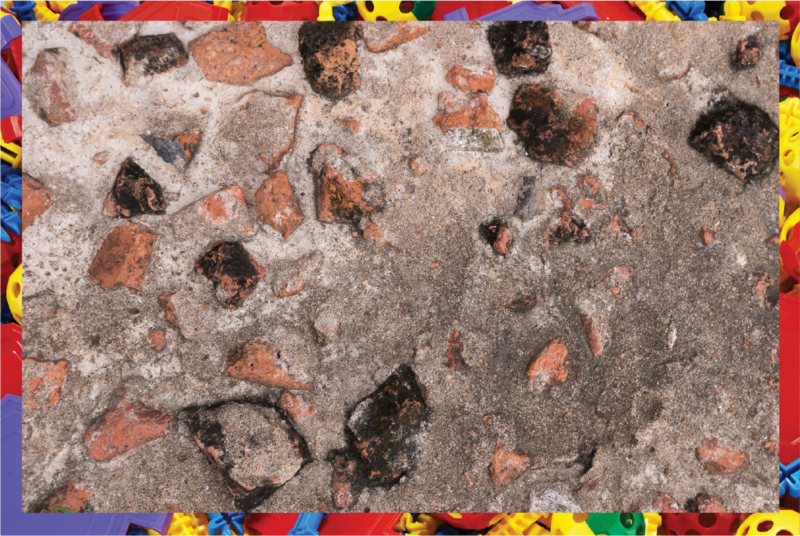 We live in a world of reproductions – the objects in museums are real. It’s a way to get away from the overload of digital technology.” Why not make your next family getaway memorable by finding out how James Bond came into existence?